Up to 30 teams will compete for $10,000. After successful completion of the Twitch Rivals: League of Legends Showdown, the Twitch-based tournament returns tomorrow. 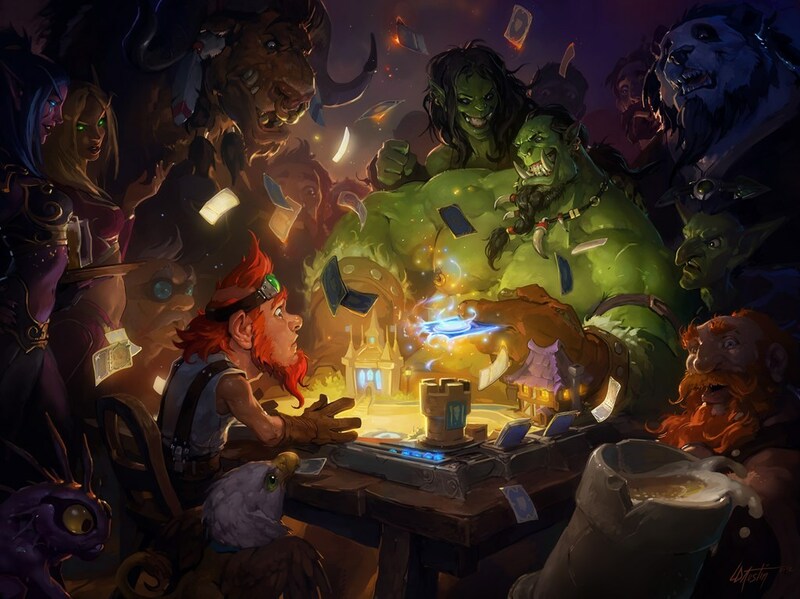 This time, Twitch Rivals features Hearthstone. The tournament will take place under the Arena Draft game mode with 30 teams comprised of two players each. Competitors are either Twitch partnered or affiliates, which means notable Hearthstone streamers will compete in the event, like Octavian “Kripp” Morosan and Alexander “Kolento” Malsh. Each team will compete for a $10,000 prize pool, with first place receiving $4,000. Teams will work together to draft decks before using them to earn points on Arena runs. Each player on a team will gain points individually, but points are gathered from the top three runs by each team. If two teams are tied in points, the positions will then be calculated by the number of losses each team had. The tournament will be streamed on Twitch by each of the competitors. Similar to the League of Legends Showdown, there will also be a separate livestream covering the tournament. This broadcast will run approximately eight hours for the duration of Twitch Rivals: Hearthstone Arena Team Draft Challenge. You’ll be able to follow the tournament, which is scheduled to begin on Jan. 29 at 12pm CT, all day long on Twitch.